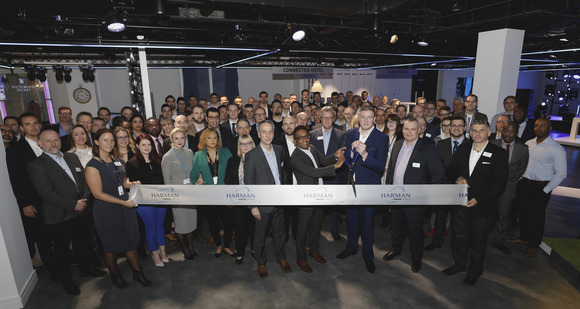 SALT LAKE CITY, Utah – HARMAN’s DigiTech today announced its next-generation Bass Whammy® is now shipping. Bringing the legendary pitch-shifting effect to bass players everywhere, the DigiTech Bass Whammy is optimized for bass guitar tones and maintains all the classic settings of the original pedal while offering a host of modern upgrades including true bypass, MIDI operation and more. The Bass Whammy is ideal for use with four, five and six string electric basses and employs extremely accurate pitch detection and polyphonic note tracking. The pedal offers two tracking modes, Classic and Chords. Classic mode provides accurate tracking for single note bass lines while Chords mode uses a sophisticated polyphonic algorithm for the smoothest chordal pitch shifting available. 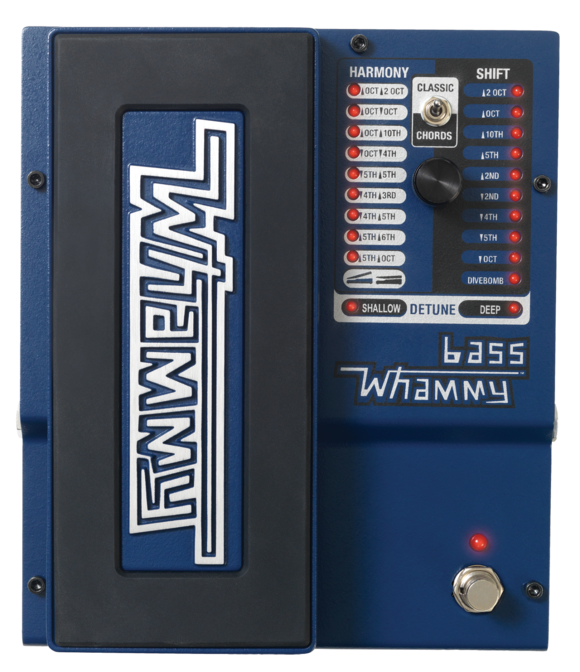 The DigiTech Bass Whammy is currently available at a suggested retail price of $279.95.